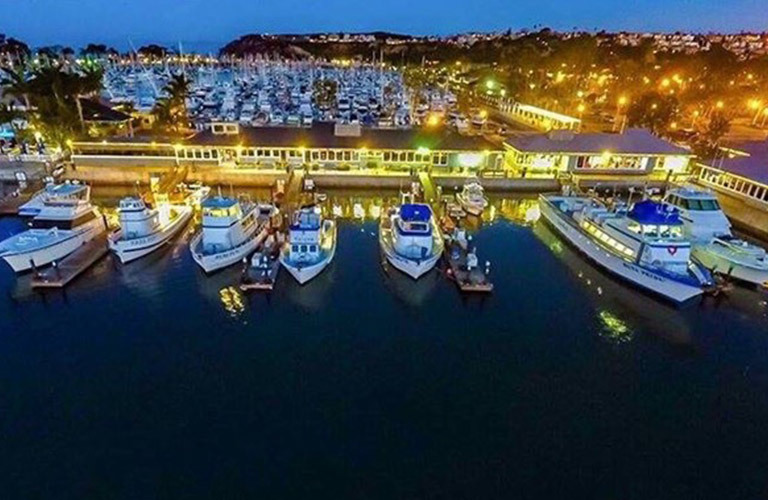 Dana Point Harbor is known as the Whale Capital of the West. 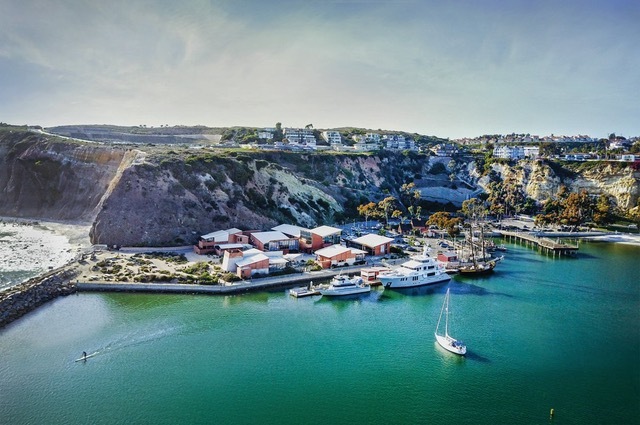 From migrating gray whales in the winter to Blue Whales in the winter, Dana Point Harbor is a reference “landmark” for the whales. 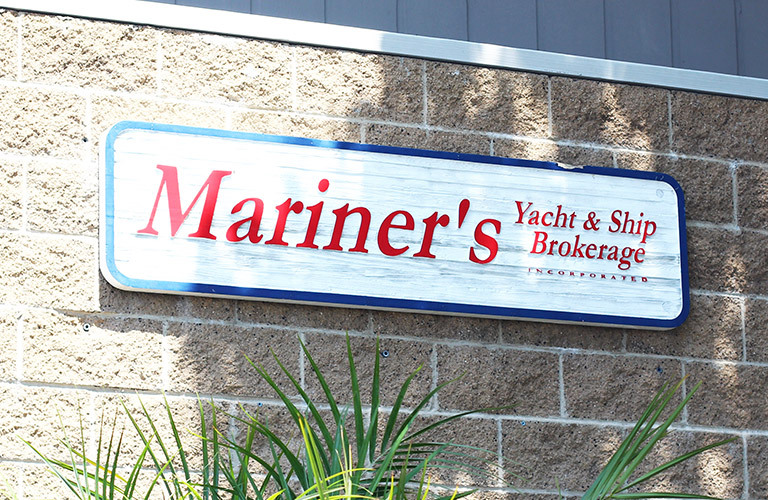 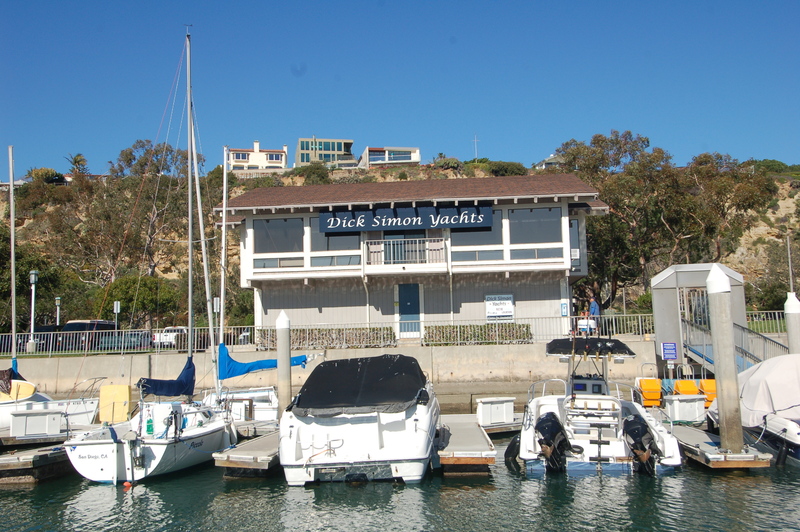 Due to the unique shape of Dana Point Harbor, it is ideally located for easy and quick access to board a boat and be in open ocean in 5 minutes. 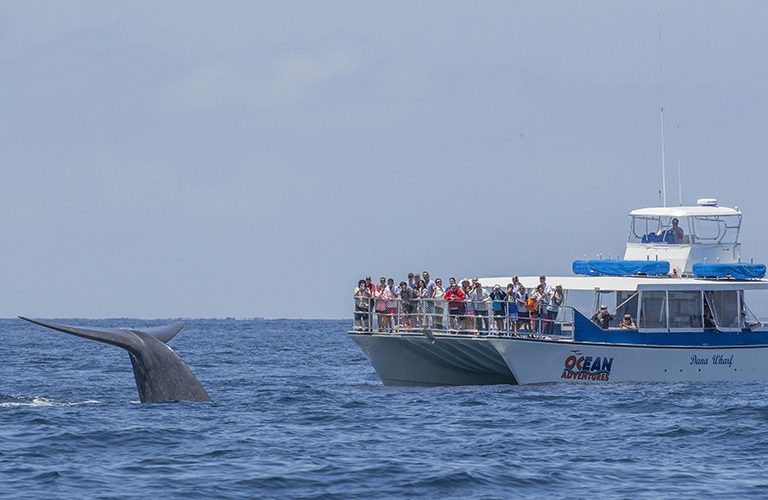 You can whale watch with other whale watching public on a guided tour or you can get your own group together and charter a boat for a private guided cruise. 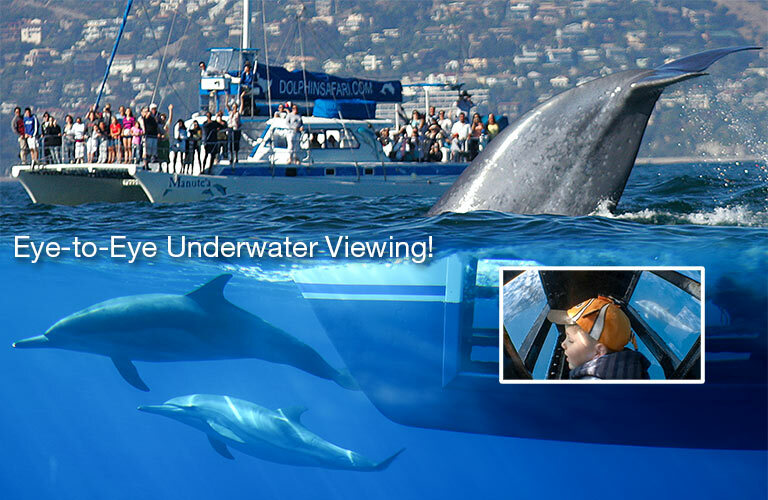 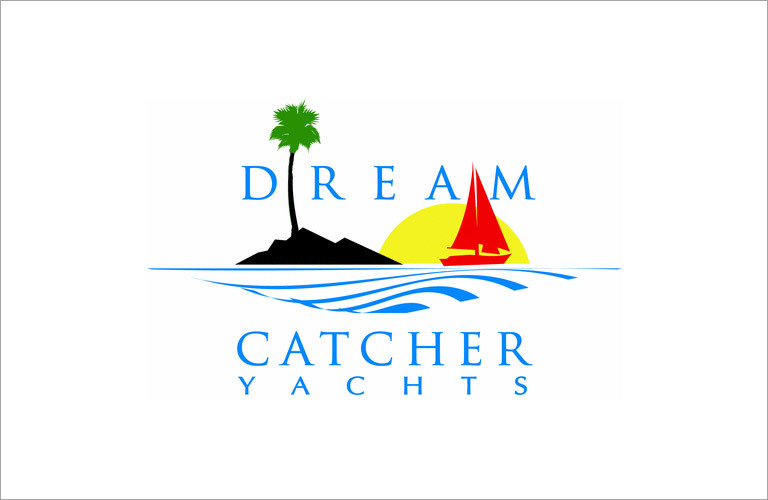 The following companies offer various types of whale watching trips from public to private, contact each of them to set sail for your particular adventure.